Today we get to hear from Traci Benoit! 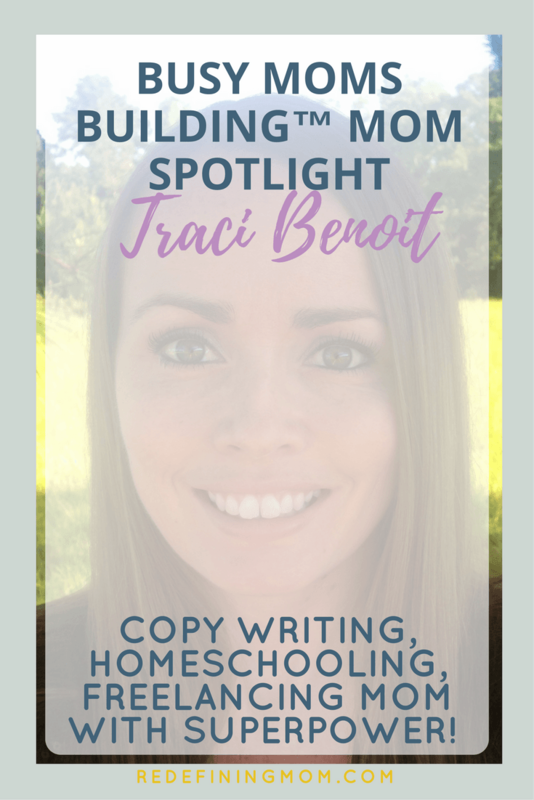 Traci is a freelance copywriter and founder of Freelance Writing Mom. She has been married to her best friend for 15 years and is mom to an 11 year old daughter and 9 year old son. 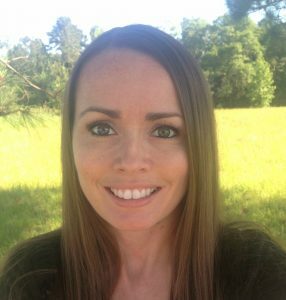 When she isn’t writing for clients, helping other moms turn their writing into income, or homeschooling the kids, you can find her riding horses, devouring fiction books by John Grisham, or any inspirational romance novel she can find. Tell us about you, your family, and when you started your business. I’m Traci and I’ve always wanted to be a writer. Not a copywriter (I didn’t even know what that was until I started my career), but a fiction writer. I wrote short stories and poetry when I was in school. I’m still working on getting a fiction book published, but that’s more of a hobby for now. We just started homeschooling this year. That’s a whole other juggling act when added to me working from home! We live on 20 acres in a very rural area and have horses, goats, chickens, dogs, cats and fish. It’s super quiet and very isolated, which I like. But it also makes it hard for working from home. No adult interaction most days! I started freelance writing back in 2004. I found a website that offered payment to people who could write some how-to articles. Getting paid to write an article!? That blew my mind. Getting paid to write an article!? That blew my mind. I started there and wrote on and off for a few years. 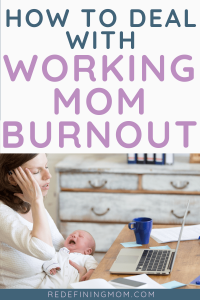 In January of 2006 I had medical issues while pregnant with my first and had to stop working. 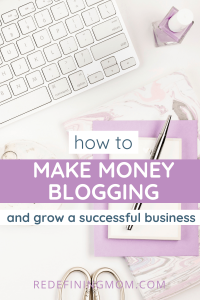 I quickly went back to writing articles to make money. Then I stumbled on copywriting—sales copy, product descriptions, etc.—and figured out that it paid much better than content mills. I studied copywriting and direct response sales copy like a crazy person. Then I bought courses, DVDs, tons of books and even paid a high-profile mentor for a while. It was a total of about 4 years before I really found my niche and made a real career out of this. When I look back, I think about all of that wasted time and how I wish someone could have held my hand to skip all of the trial and error. Who are you looking to serve and why? 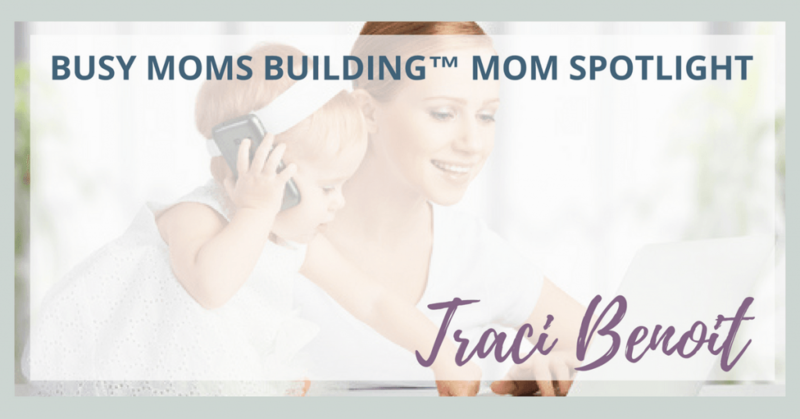 Freelance Writing Mom is about helping moms get from point A to point B much faster than I did! I want to help others who want to be freelance writers make a quick jump from 0 to having clients and making real money. I get up around 5am with my husband and eat breakfast. He leaves around 6:00 and I go upstairs to workout. After that I shower and wake the kids up for breakfast. I get them started on chores while I check emails and go over the work and school schedule for the day. Once they start school, I work on writing and marketing. We all break for lunch and I check everything they’ve done for school. The afternoons are a little crazy when they have baseball and softball going on. Sometimes I’ll bring my iPad and write a blog post during practice. If there’s no baseball, the kids go outside and play, mess with the animals, or they’ll read while I finish up work. Then it’s evening chores, family time, dinner, time with my husband, and bed. What is the biggest obstacle you face? Uninterrupted time! And knowing the next step to take in growing my business. It’s one thing to have a good general idea of what I need to get done, but it’s a little more difficult doing each specific task when you aren’t sure which direction to go. 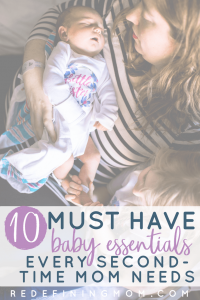 By following the advice and blueprints laid out by moms who have been where I am. 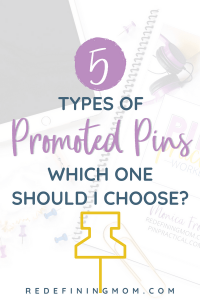 No path is going to be exactly like mine, but I can look around and see what others are doing and implement those steps that apply to my business. and not be absolutely crazy by the end of the day! A glass of wine at the end of the evening helps too. Plan things in advance so you know what you need to get done, but don’t stress too much when things don’t follow the plan! I used to get so stressed when I’d make a full plan for the day and then something changed and threw my plans all out of whack. Now I write down all of the things I need to do for the week and then break them and delegate certain days for each task. If something doesn’t get done on Monday, I can move it to Tuesday. The main thing is, cut yourself some slack. The main thing is, cut yourself some slack. 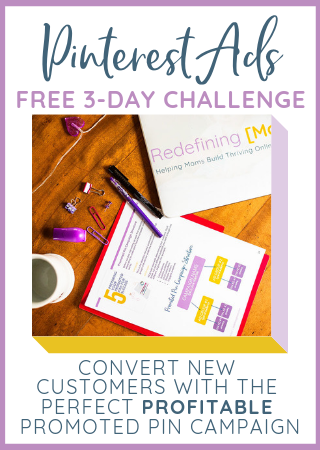 What do you use to get yourself motivated in your business? I like reading the stories from other moms who are successful in business and in life. 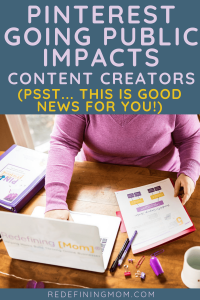 It may be a story from a big-name blogger or it could be from someone in a small Facebook group who has her stuff together and is making great progress. You can find me over at Freelance Writing Mom. 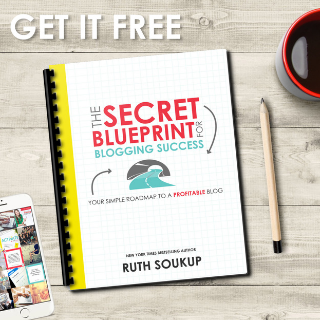 I have a Free 7 Day Crash Course to Freelance Writing Success that you are welcome to get too!